Jack is the sweetest guy. 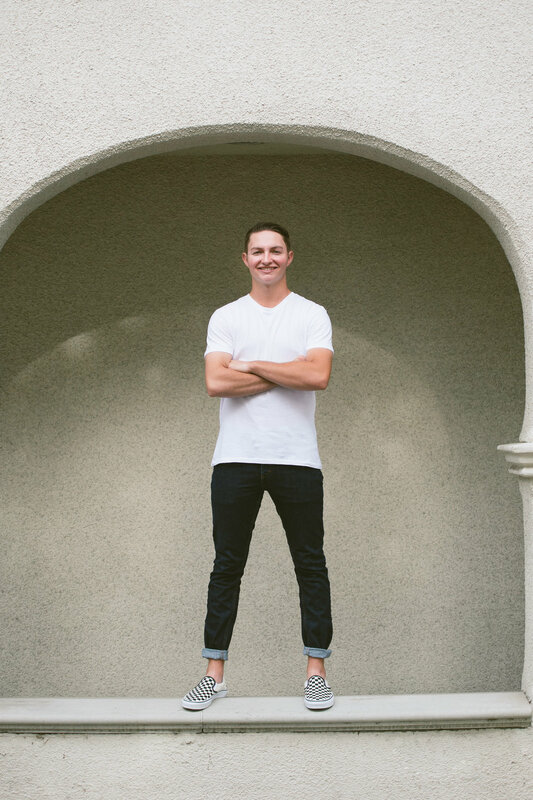 I have known him since he was a baby and have done many photos shoots for his family including both of his sisters high school senior photos sessions, so this was really special for me. 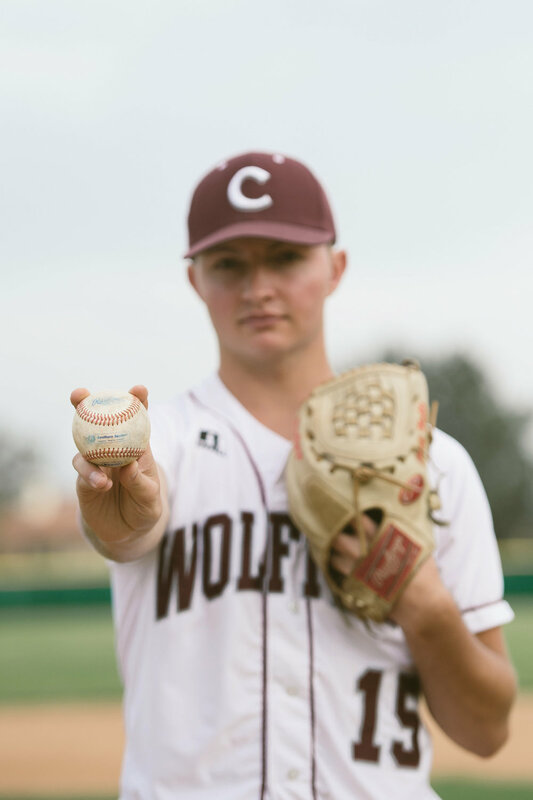 Jack had an incredible 4 years at Claremont High School and he was wrapping up his school year with a spot on the University of Oregon’s Baseball team as a pitcher. Go Duck’s! Jack is super chill so we just walked around downtown Claremont and found some cool photo locations for his senior session. I cannot wait to watch his baseball career thrive and root him on. Be sure to keep an eye out for this talented Claremont Senior, he sure has the world at his feet. Check out this Claremont High School Senior Photo Session.